This year I'm making a cut flower patch a proper fixture in both the allotment and my life. I have great plans! In my allotment journal there are sketches of the plot and what is to grow where, when and when to plant them... It's fair to say I'm rather excited. In late autumn I planted a lot of spring bulbs in the orchard plot around the trees so my fingers are crossed that I will soon start to see some early treats. 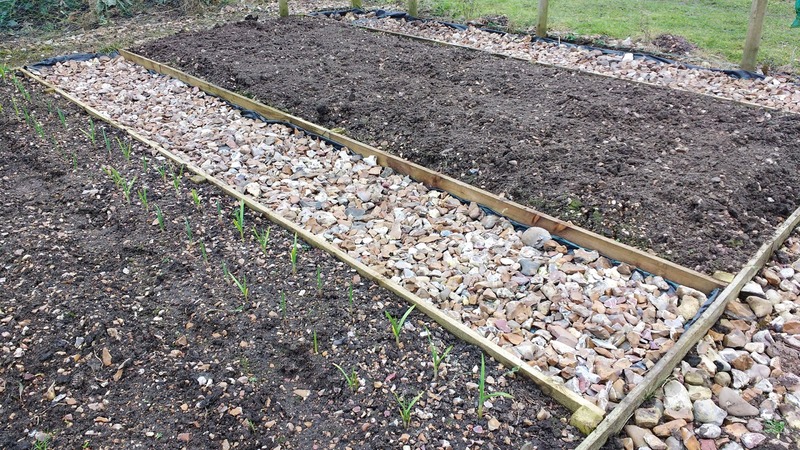 A couple of weeks ago I jumped in ahead of time to plant the first tray (Larkspur) but no sign of any shoots yet. 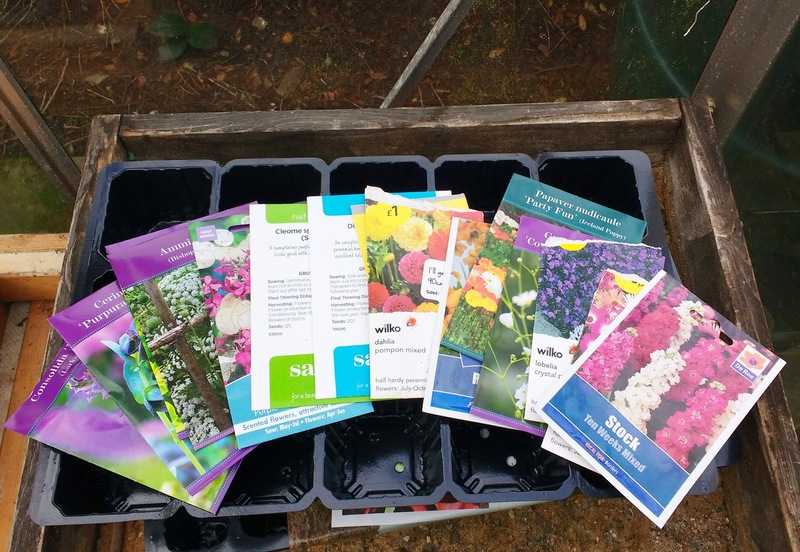 On Sunday it felt like the perfect time to make a start on all the seeds I had categorised as to plant first. This is my first clutch of packets with a whole variety of plants. 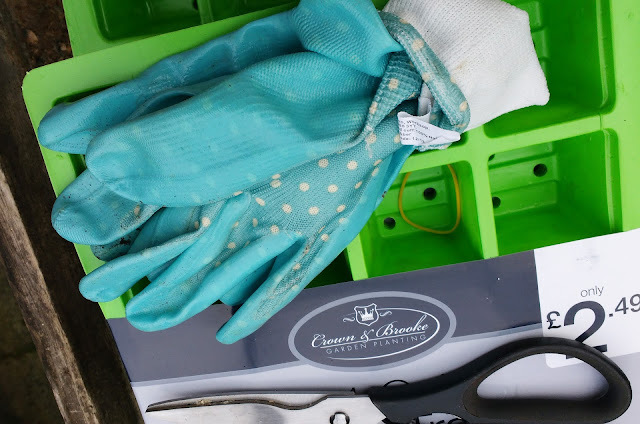 I've done a fair bit of reading up on growing flowers for cutting and am hoping that I've made enough rational choices to provide flowers for the whole season, as well as a variety of fillers and not forgetting lots leftover for wildlife to enjoy. Some are not for cutting at all, just for visual enjoyment around the garden. I can't deny, a few new trays, a fresh pair of gloves and seeds in a range of shapes and sizes has made the butterflies take flight. Of course, in true Sophie style I tend to get caught up in fretting over detail; how much to plant of each, how deep to plant each one, is the compost moist enough, how many seeds to use in each module. Does anyone award medals for managing to morph something that's supposed to be a relaxing, enjoyable hobby into something to fret over? I don't know what's wrong with me. 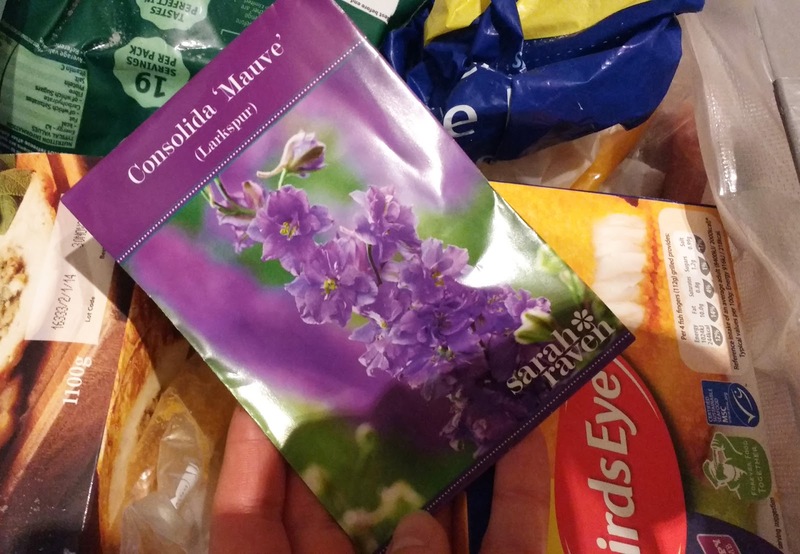 I froze the larkspur seeds along with the fish fingers and chips as the packet recommended it. Now I can't decide whether to wait, water or re-sow that tray. 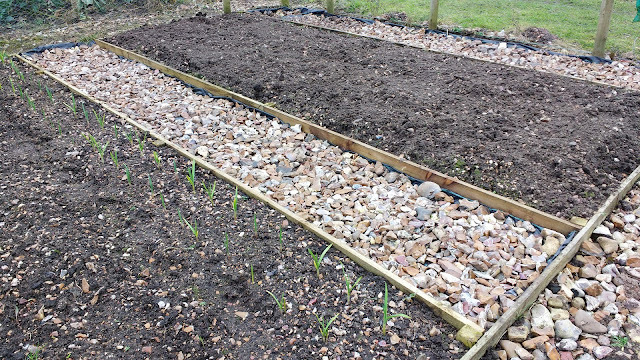 Here is the plot, I'm really pleased with how it's looking; approx 1.4 x 4 metres with stone paths up either side. By my calculations I will be planting 11 types of plant in various clumps. It will get a final till before anything gets planted, but I don't imagine that will be before April or May. Predictably, I ran out of time to get all this batch planted but that means the joy gets shared with this coming weekend too. 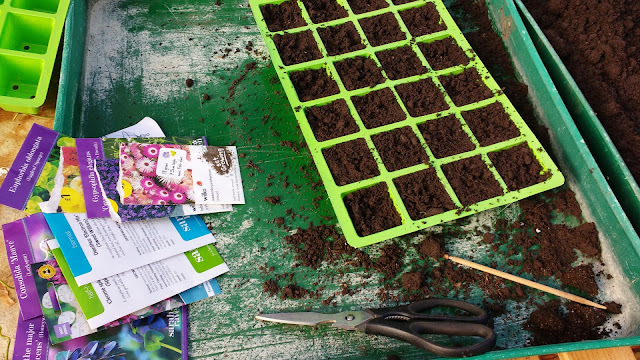 The list of February sowing goes: Stock, Iceland Poppy, Larkspur, Gypsolphilia, Honesty, Ammi Majus, Eggleaf Spurge, pompom Dahlia, Marigold, Rudbeckia, Cerinthe Major, Cleome Spinosa, Sweet William, Mesembryanthemum and Lobellia. Which is just the beginning.